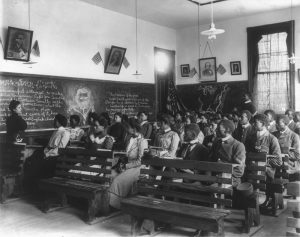 The Tuskegee Institute is a private, historically black university in Tuskegee, Alabama. The school was founded on July 4, 1881. Three years after the school’s founding, the Tuskegee Institute Singers was formed but the by the founder of the college, Booker T Washington. The choir’s mission was to “promote the interest of Tuskegee Institute”. The ensemble’s primary purpose was to provide music at the school’s vesper services and perform at other significant functions on campus. The ensemble began as a quartet consisting of students: Hiram H. Thweatt, John F. McLeMore, Warren Logan and Robert H. Hamilton. The choir grew in size and fame as the years passed. In 1931, the choir reached 100 singers and was now under the direction of William L. Dawson. It was Dawson who brought the Tuskegee Choir to Carnegie Hall in 1932. This performance sparked further prestigious performances such as performing for President Hoover at the White House and sang on ABC, CBS, and NBC radio networks in the years to follow. The Tuskegee Singers were the first African American performing organization to appear at Constitution Hall. During the term of John F. Kennedy, the choir was invited to sing at the National Christmas Tree Lighting in Washington DC. The Tuskegee Choir continues to flourish today under the direction of Dr. Wayne Anthony Barr. They have toured across the United States performing at many churches and colleges releasing many recordings of their timeless spirituals such as “Go Down Moses” (National Jukebox). 1Johnston, F. B., photographer. 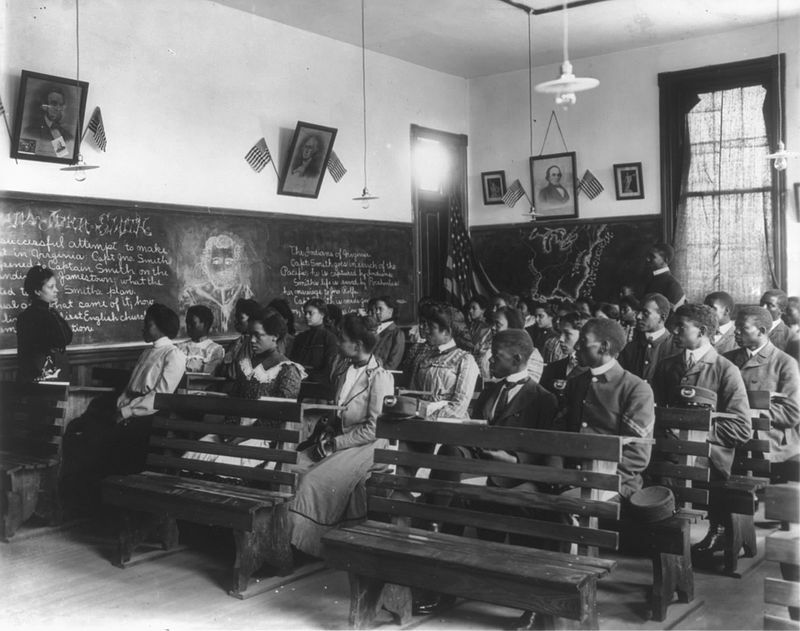 (1902) [History class, Tuskegee Institute, Tuskegee, Alabama] . Alabama Tuskegee, 1902. [Photograph] Retrieved from the Library of Congress, https://www.loc.gov/item/98503043/. 2 Jones, P. P., photographer. 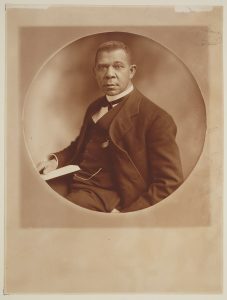 (1910) Booker T. Washington / Photo by Peter P. Jones, 3631 State St., Chicago . , 1910. [Approximately] [Photograph] Retrieved from the Library of Congress, https://www.loc.gov/item/2013649123/. 3 Tuskegee Institute Singers . “Go down Moses.” Camden, NJ; 31 Sept. 1914.